Lithium ion (Li-ion) battery with the features of high energy density, high capacity, light weight and high power. The voltage of cylindrical type is 3.7V and button type is 3.6V. Li-ion batteries are one of the most popular types of rechargeable battery for portable electronics, as its best energy densities, no memory effect, and with a slow loss of charge when not in use. When a lithium-based cell is charging, the lithium is extracted from the anode and inserted into the cathode. When the cell is discharging, the reverse occurs. 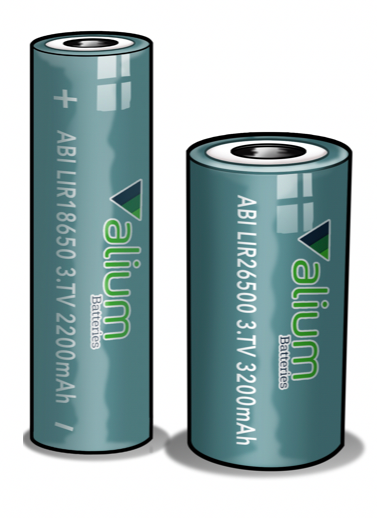 Alium Batteries is a registered trademark of Ascent International Group Co., Ltd.